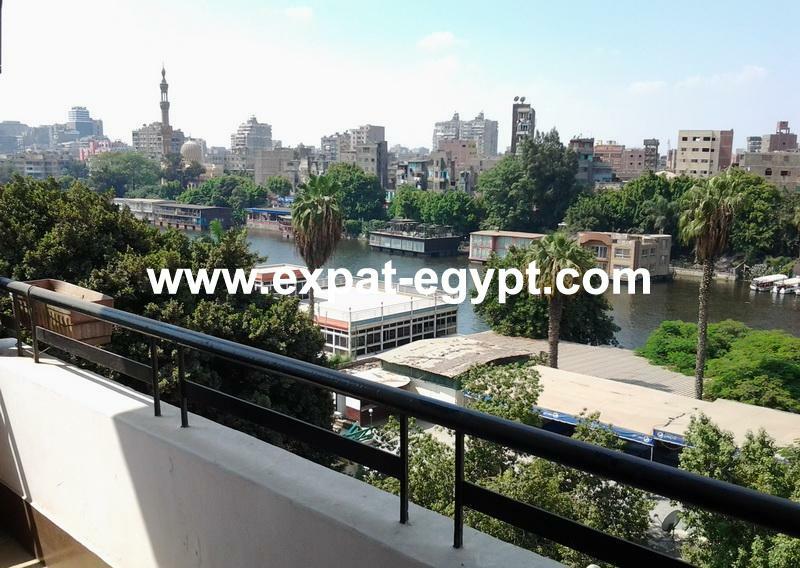 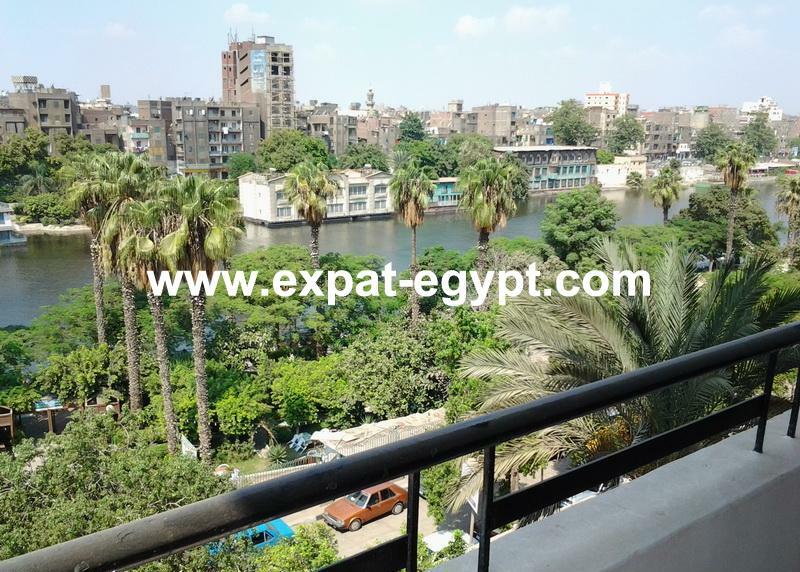 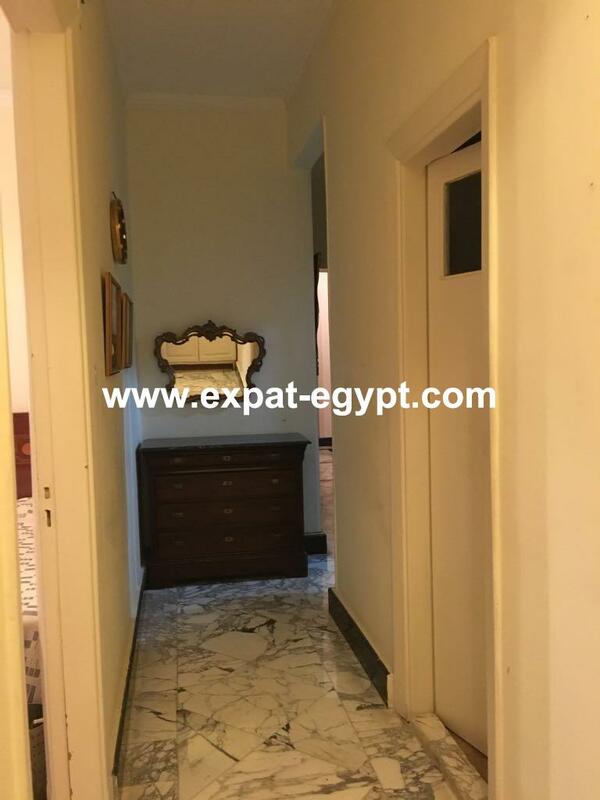 Nile View Apartment for rent in Zamalek , Cairo , Egypt . 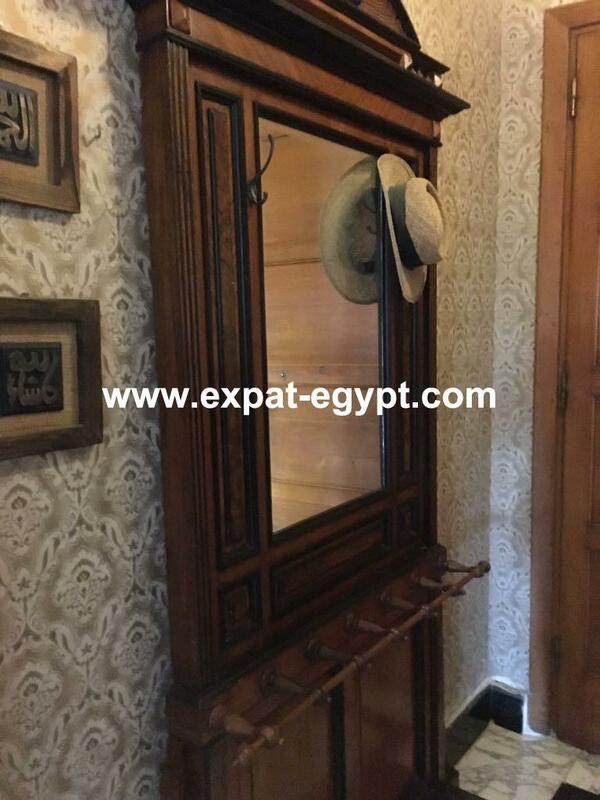 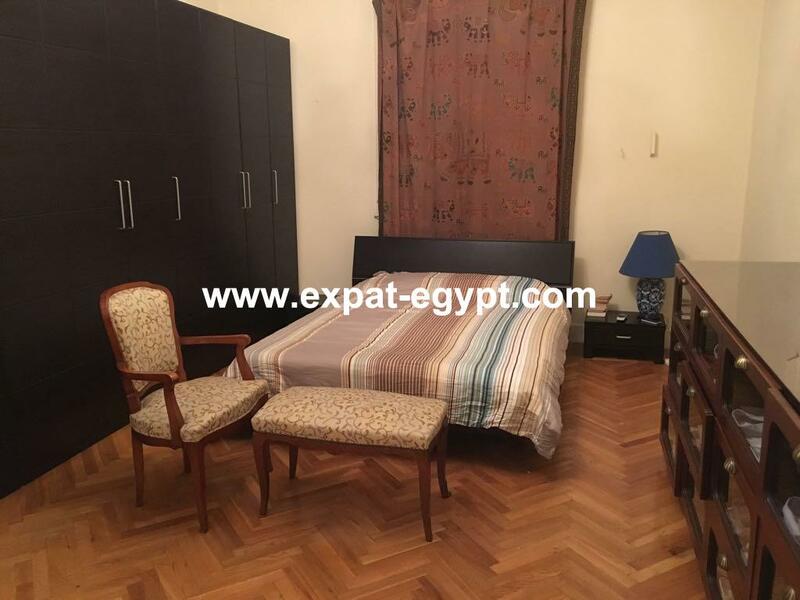 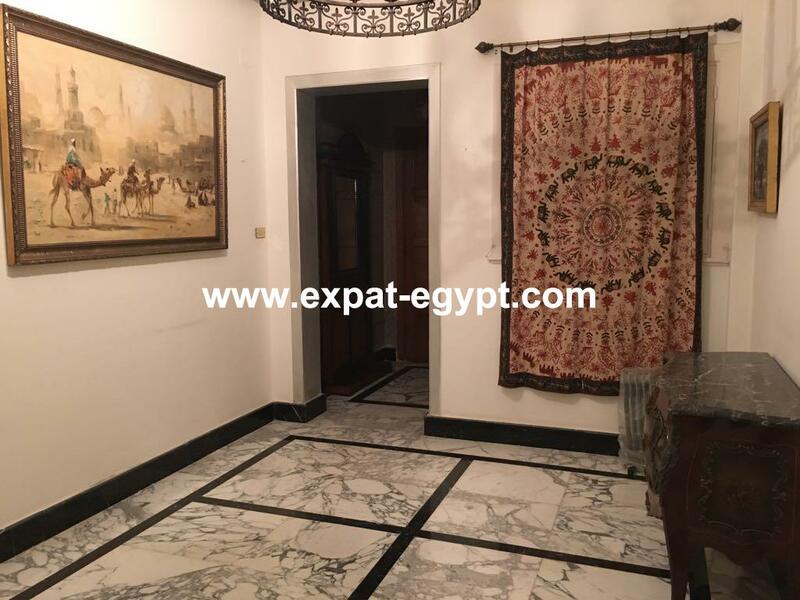 apartment fully furnished for rent in zamalek , overlooking to the nile ,fully finished divided into reception , living area , dining area , 2 bedrooms , 2 bathrooms , fully kitchen equipped , balcony . 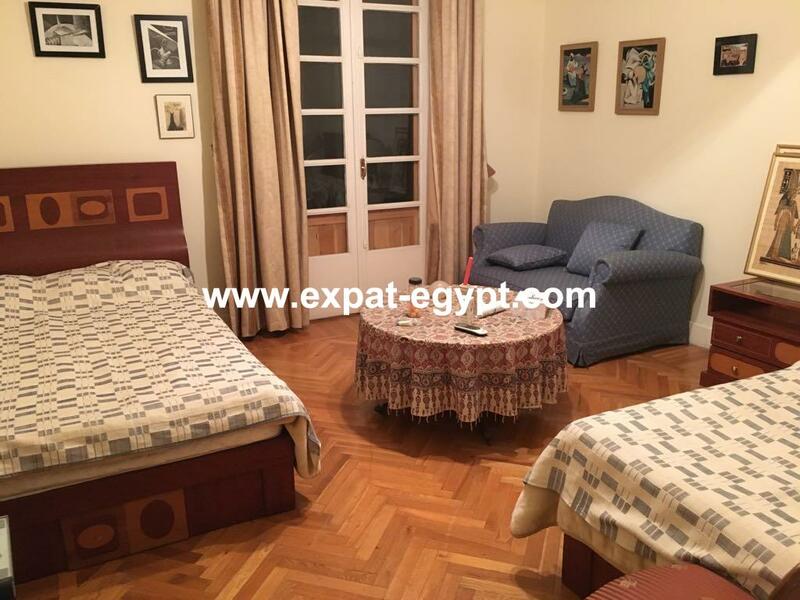 built area : 200 m2 . 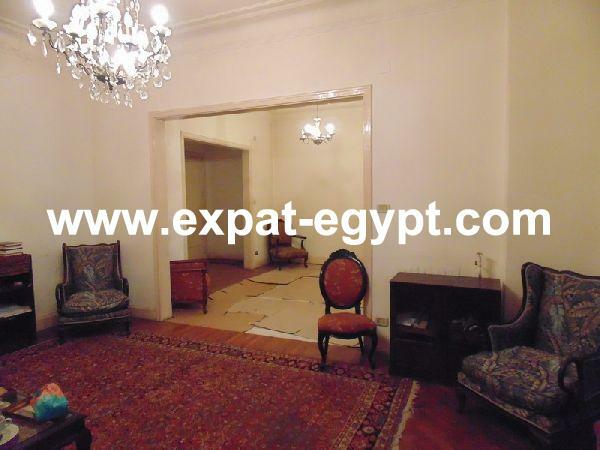 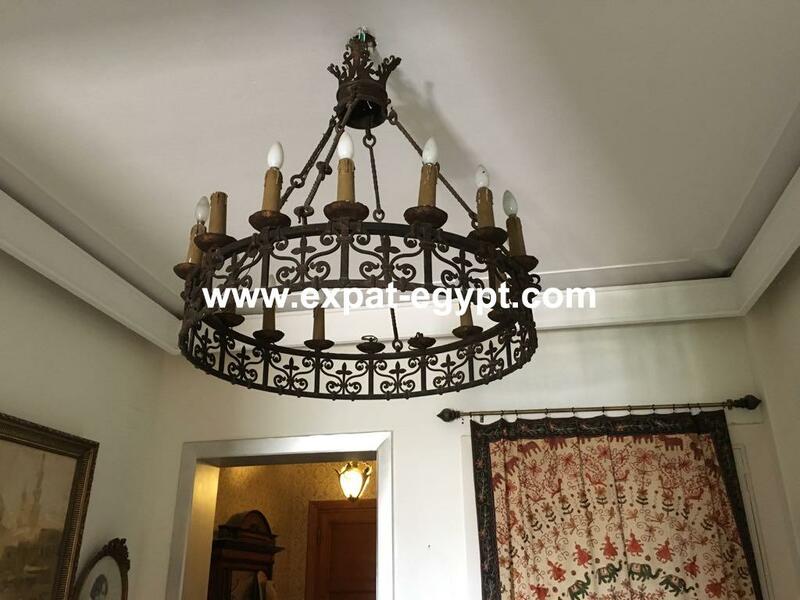 price of rental : 2800 usd , 50000 egp . 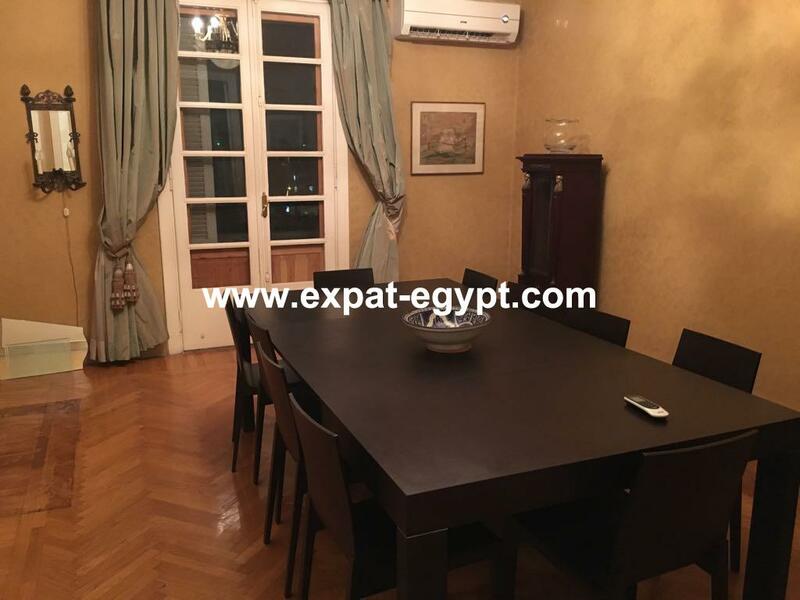 kitchen with all appliances .